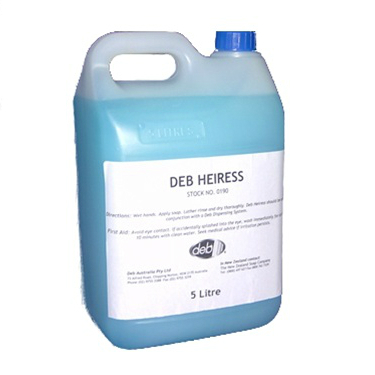 Deb Heiress Hand Body Shampoo is specially formulated shampoo for hand and body use. Removes light to medium dirt and grime. Pleasant fragrance leaves skin feeling refreshed. May be used on hair. Suitable for use in shower areas and general washrooms. 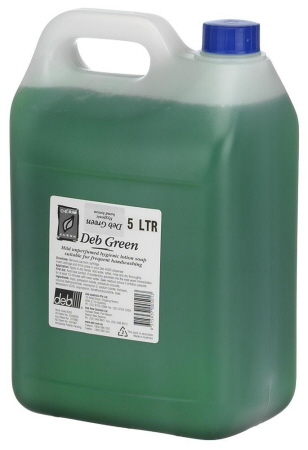 Available in 5 and 25 litres. 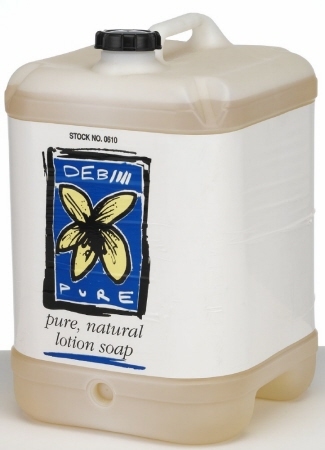 Natural lotion soap that is ideal for daily use. Mild formula lotion soap for frequent use.